Muriva Ltd. is the fastest growing wallpaper company in the UK, founded in 2010 by two industry professionals with a combined 50 years of experience in the industry. With our own design studios in the UK, France, and Germany, Muriva is able to bring exclusive designs that are right-on-trend to their customers in the UK and Eire. Through exclusive partnerships with manufacturers in France, Germany, Italy, and the PRC, Muriva is able to choose only the best from a wide variety of different and very specific printing techniques. 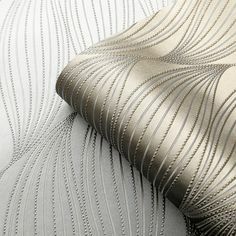 Since its inception, Muriva has been at the forefront in advancing the novelty and Mylar® foil vinyl wallpaper markets in the UK, and at the same time continually progresses classic wallpapers by incorporating new materials, embosses and printing methods.